Cutting-Edge High Performance Workstations that maximize the NVIDIA Quadro 3D Workstation Professional Graphics Solutions productivity and efficiency. 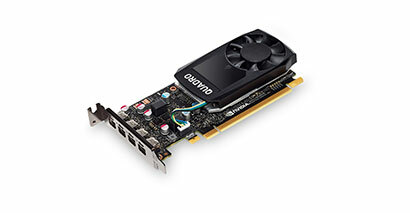 For many years, @Xi Computers has been building, designing and configuring the mostly optimized workstation for use with NVIDIA Quadro Professional Graphics Cards with the goal of delivering the absolute best performance and reliability, fitting the client’s budget and greatly surpassing his expectations. 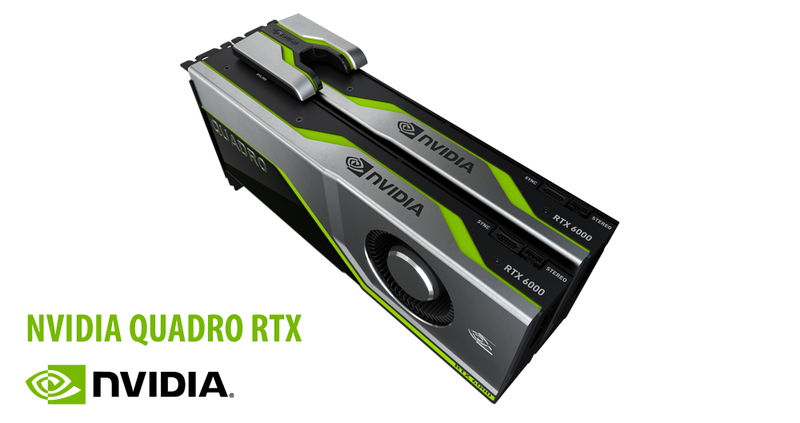 NVIDIA Quadro RTX, powered by the NVIDIA Turing™ architecture and the NVIDIA RTX platform, brings the most significant advancement in computer graphics in over a decade to professional workflows. Designers and artists can now wield the power of hardware-accelerated ray tracing, deep learning, and advanced shading to dramatically boost productivity and create amazing content faster than ever before. Quadro, Pasca, CUDA, VR Ready, NVIDIA and the NVIDIA Quadro Logo are a registered trademarks of NVIDIA Corporation.